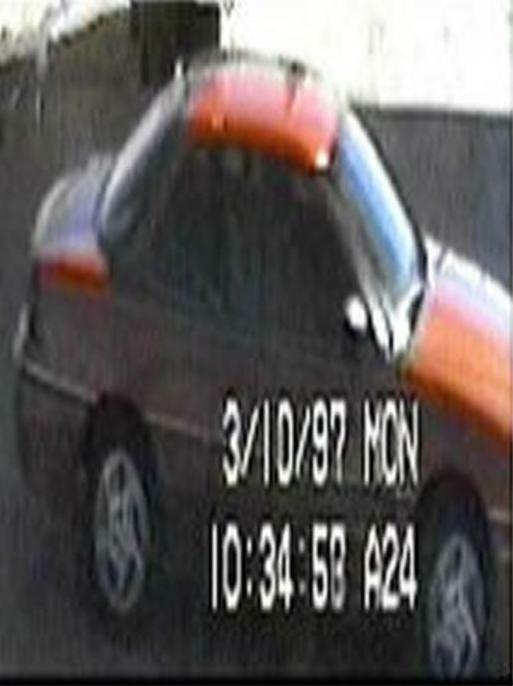 On March 10, 1997, at about 10:30 am, an unknown white male placed gasoline in a 1993-1995 red 2-door Pontiac Grand Am before entering the Amoco Convenience Station in Cozad, NE (which is located on Interstate 80). The subject then purchased a soda. 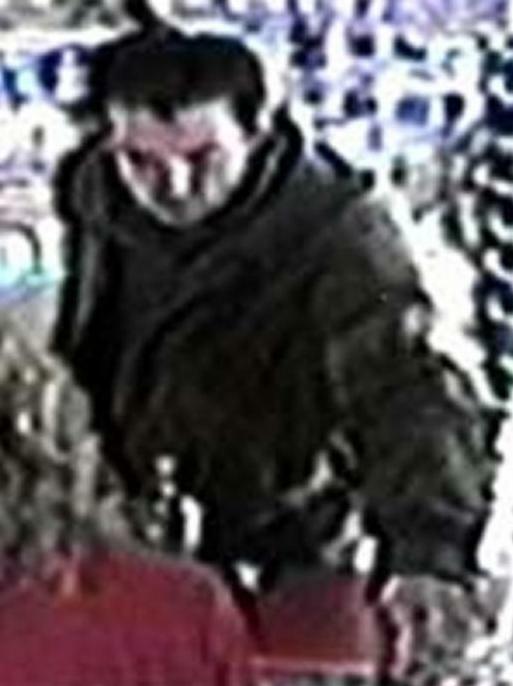 The surveillance camera shows the clerk placing the soda in a bag before going to the floor. The clerk is then shot three times, once in the back of the head and twice in the arm. All three shots were from a semi automatic 9mm firearm. The subject then walked back to his car and drove away.